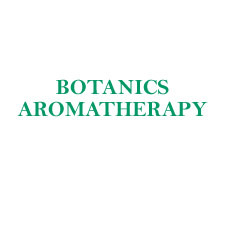 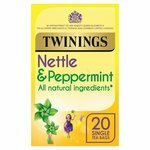 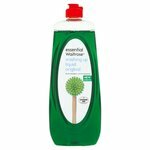 Botanics Aromatherapy Bath, massage oils, essential oils, creams and gels. 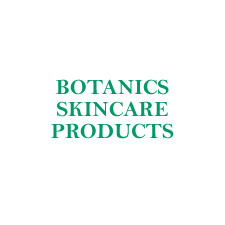 Botanics Skincare Products Creams, lotions, wipes, gels and toners. 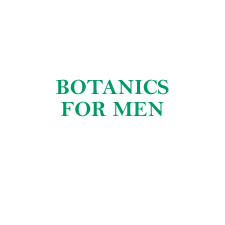 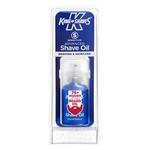 Botanics For Men The mens range. Botanics Hair Products Shampoo, conditioner, hair masks and serum. 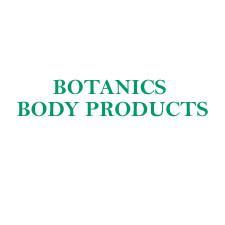 Botanics Body Products Lotion, creams, gels, polish, clay and scrubs.